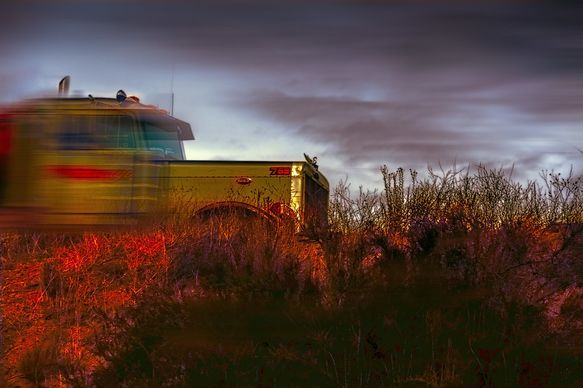 Come Explore the Countryside in our Dependable Trucks. Garnett Transportation Solutions is dedicated to excellence. We take care of business the old-fashioned way, through trust, loyalty and dedication. Call us today and let us move your freight one truck at a time.